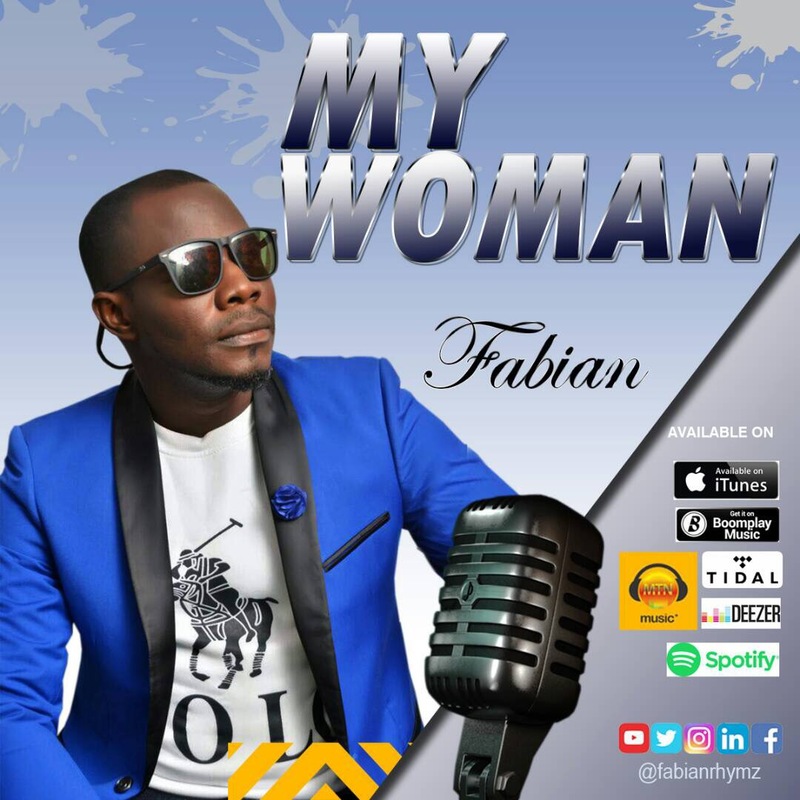 Gospel singer, Fabian, has over the years perfectly mastered the art of blessing his listeners with scintillating songs to get them dancing and praising God. But just when we think we’ve heard the best of him, the Holy Ghost Alert crooner drops yet another single – a wedding-themed song titled My Woman. My Woman, produced by TK, is the right song for engagements, weddings and marriage anniversaries, it is that one song that rightly explains how you feel about that special person in your life. If you’ve found the woman and you know it, this is definitely the song for her! If you’re the woman and you know it, this song will make you fall in love more.